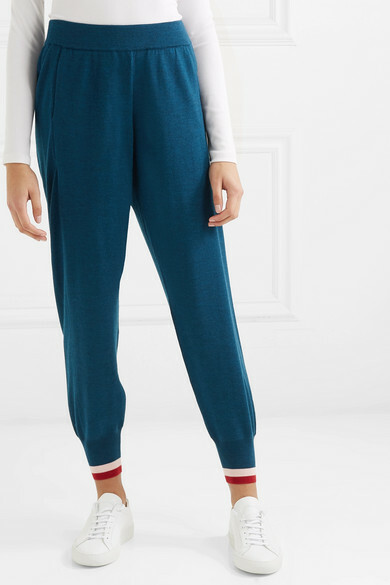 LNDR's 'Chalet' track pants are perfect for outdoor workouts but cozy enough to wear at home afterwards, too. 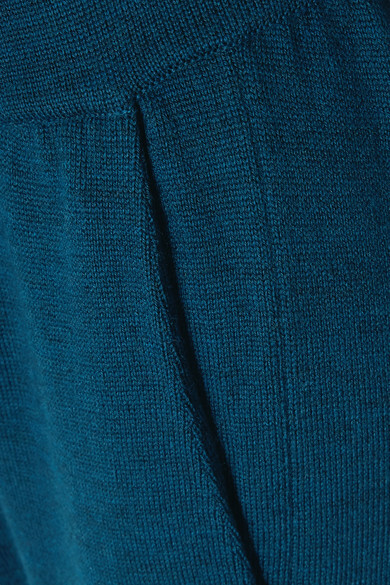 They're made from Italian merino wool that regulates your body temperature as you move and defined by striped elasticated cuffs. Wear them with the matching sweater and a pair of sneakers. Shown here with: Common Projects Sneakers, JW Anderson Shoulder bag.